The human body performs its best when you’re in good physical shape. What most people don’t regularly think about is their mental health. For starters, good mental health means that you’re able to cope with and manage daily stress and accomplish personal tasks throughout the day. These things, however, can be deterred by unwanted stress, trauma, sleep problems, and anxiety. 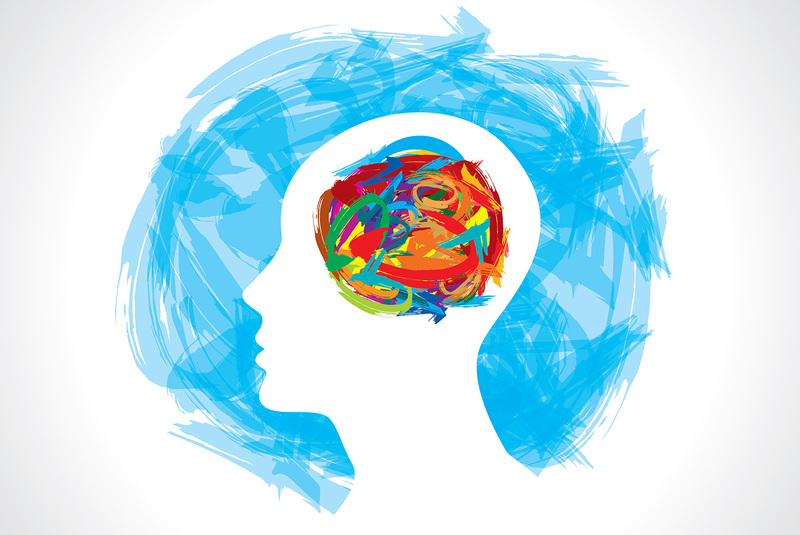 While serious mental health conditions like bipolar disorder, schizophrenia, and autism spectrum disorder (ASD) can’t be prevented, you can take steps toward protecting and supporting your mental health. This might include exercising, biking or hiking trails around the Northwest, getting proper nutrients, or doing other activities. So, what are some steps you can take to support your mental health? Eating the Right Kind of Food: It all starts with the food you consume. That’s because the nutrients you put into your body can affect your energy levels and mood directly. Researchers believe that eating the right kind of food can, without a doubt, have a positive effect on your mood. That’s why it’s important to get the right balance of nutrients in your body. These include fiber and protein and can keep your mental health stable. Sugary products and processed food, on the other hand, can increase your blood sugar and cause your body to feel tired when your blood sugar drops. If your blood levels continue to fluctuate too much, then you’ll become more susceptible to diseases like diabetes and certain types of cancers. Although some vitamins and minerals can help, scientists are still researching how poor dieting is linked to things like depression, particularly in young children and new mothers. This includes the absence of omega-3 fatty acids, vitamin B, calcium, and iron. Drinking too much alcohol can also increase your chances of suffering from mental health issues. Alcohol is one of the few drinks that affect the nerves that pass messages throughout your body directly. When these messages are delayed or aren’t being sent, the brain can become damaged over time. Drinks with lots of caffeine in it can also affect your mental health as well since they’re designed to keep you awake. This can make some mental health conditions worse. So be sure to avoid drinking anything with caffeine in it before going to bed. It can make you irritable and give you headaches as you sleep. Limit Stress Levels: When your body is under chronic stress, it can start to negatively affect your mental health. Remember, the body wasn’t designed to withstand constant stress. Unfortunately, in today’s world, this is a growing concern since people encounter stress from multiple sources: school, work, finance, home life, relationships, and everyday worries. Media load might also have something to do with it. Excessive media consumption can make decompressing impossible. The fact of the matter is, with so many things to be stressed about, it can be hard to find time to relax and just remove yourself from everything. This is why stress is such a big problem in the U.S. Despite all the evidence that shows there is a link between stress and mental illnesses, the truth is the reasons behind these connections still remain unclear. Throughout the years, physical differences have been found in individuals who suffer from illnesses like post-traumatic stress disorder and those who do not. The main differences between a brain that suffers from illness and one that doesn’t involves gray matter. In other words, the amount of gray matter present in the brain is much higher in individuals with illnesses due to stress levels compared to those without. These practices are designed to improve your mental health while minimizing your stress levels. So if you don’t get a particular task done for the day, don’t worry—practice being patient with yourself. Holding internal grudges will only intensify stressful feelings. Another thing to practice is saying “no.” If a certain activity or responsibilities overwhelm you, then be sure to let the involving party know that you aren’t comfortable. This could be school, work, or life-related. The last things you’d want to do is take on more responsibility than you can handle if you’re already stressed out. If you meet resistance, be realistic and give reasons why you feel this way. Remember, you are your number one advocate, and it’s your responsibility to make sure your body is in good health– both mentally and physically.